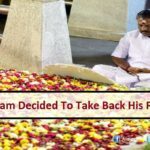 VK Sasikala wanted to be Tamil Nadu’s next Chief Minister. But now, she has to spend her time making candles at Bengaluru’s Parappana Agrahara jail, serving the remainder of her sentence in the Disproportionate Assets case. 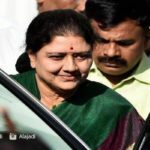 AIADMK Supremo Sasikala Natarajan surrendered at the Special Court arranged in Parappana Agrahara Central Prison due to security reasons on Wednesday after reaching Bangalore by road. Even Co-Convict Ilavarasi accompanies Chinnamma to jail. Sasikala has come up with a list of terms and conditions for her stay in the prison. She has made it clear that she would need a separate cell, 24×7 supply of mineral water, and only home-cooked food. Jail Authorities lodged both the convicts in the Central Prison after completing the formalities. While Sasikala was allotted Prisoner No.9234, Ilavarasi got No.9235 and Sudhakaran received No.9236. Special Court directed Jail Officials to treat Sasikala Natarajan like any other normal inmate. The demand of Sasikala’s advocate for VIP Treatment wasn’t approved. 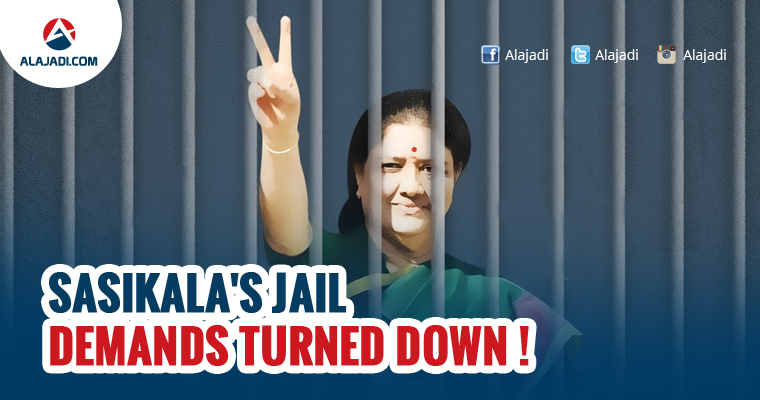 Sasikala was made to share her cell with two other women inmates. Jail Officials allowed her to choose the kind of work she prefers doing while serving her jail sentence. 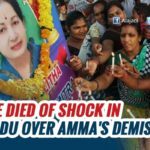 Sasikala opted for making candles in the prison. She will receive a wage of Rs 50 per Day for it. Sasikala was carrying some medicinal tablets and the prison doctor checked her health and gave some more medicines when they entered the cell. She will be allowed to meet her lawyers, but other visitors will have to seek permission from senior jail authorities. Sasikala will not be allotted any work as she was convicted of simple imprisonment.